In 2005, two key public sector unions identified a group of public service workers who lacked dedicated, specialist representation – and resolved to plug that gap in support. UNISON represented 1.3m public service workers, many of them within the NHS and care services. The FDA spoke for senior public servants and professionals, largely in the civil service. But neither union had the specialist skills and expertise to meet the needs of senior managers and professionals working in the UK’s health and care services. And so Managers in Partnership was born. MiP is a joint venture between UNISON and the FDA, drawing on the strength of both unions whilst enjoying the autonomy required to champion the interests of our own, unique membership group. Our members benefit from both UNISON’s mass membership clout and its experience in health services, and the FDA’s expertise in representing and serving senior managers, specialist professionals and organisational leaders. MiP members automatically belong to both UNISON and the FDA, and may vote in elections for both general secretaries. They are also entitled to all the member benefits offered by both unions – including discounts on consumer services and access to professional training courses. UNISON and the FDA are both members of the Trades Union Congress (TUC); and we are affiliated to the TUC through the FDA, which reserves seats for us at TUC conferences. MiP is recognised by all employers that recognise UNISON or the FDA, and has direct relationships with the vast majority of NHS organisations and civil service health bodies. The FDA is not aligned with any political party, whilst UNISON maintains two political funds – both of which are optional for members. One supports political campaigning, and one the Labour Party. MiP recruits many of its members directly, but we also gain members from both the FDA and UNISON – which refer people to MiP when we are best placed to serve them. 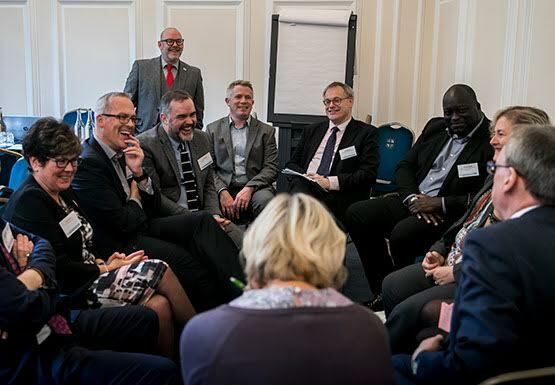 The three organisations continue to work closely together to represent our members’ common interests, with MiP and UNISON in particular enjoying a deep working relationship – often joining forces to engage with health and care employers. 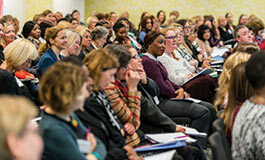 The FDA Union is the professional body and union for civil service leaders and managers, and one of our parent bodies. UNISON is one of the UK’s largest trade unions, with more than 1.3 million members working across public service delivery, and one of our parent bodies.